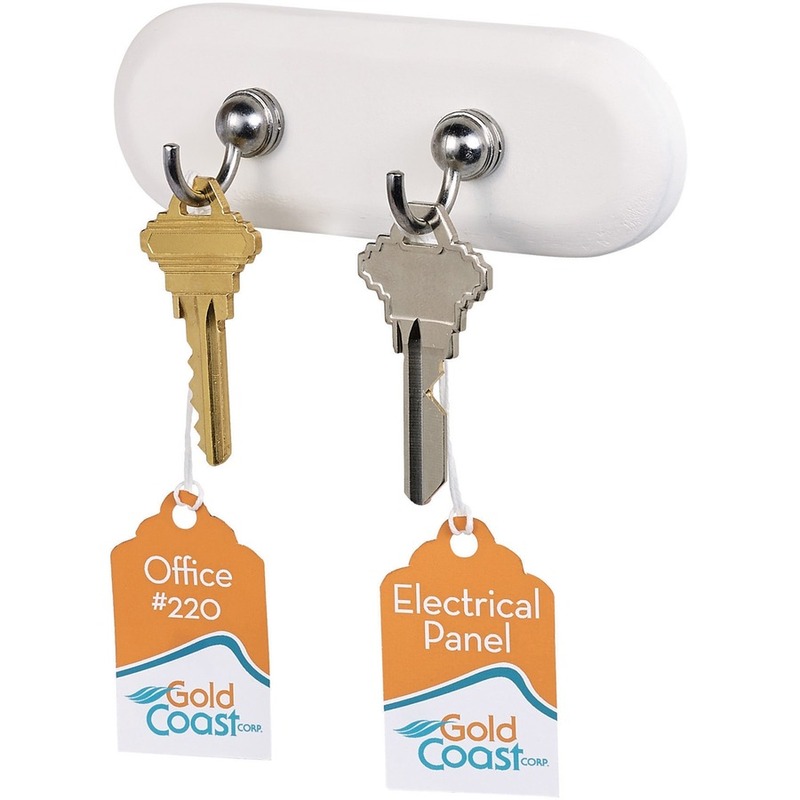 Give an upscale, elegant feel to all your products with these easy-to-customize hanging tags. 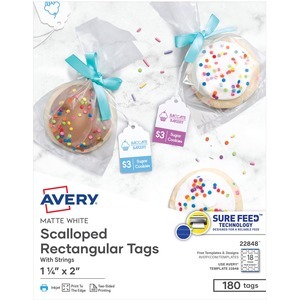 These microperforated, print-to-the-edge tags with scalloped design are optimized to display rich colors and sharp text. The double-sided printing feature gives plenty of room for your logo, message, pricing or bar code. 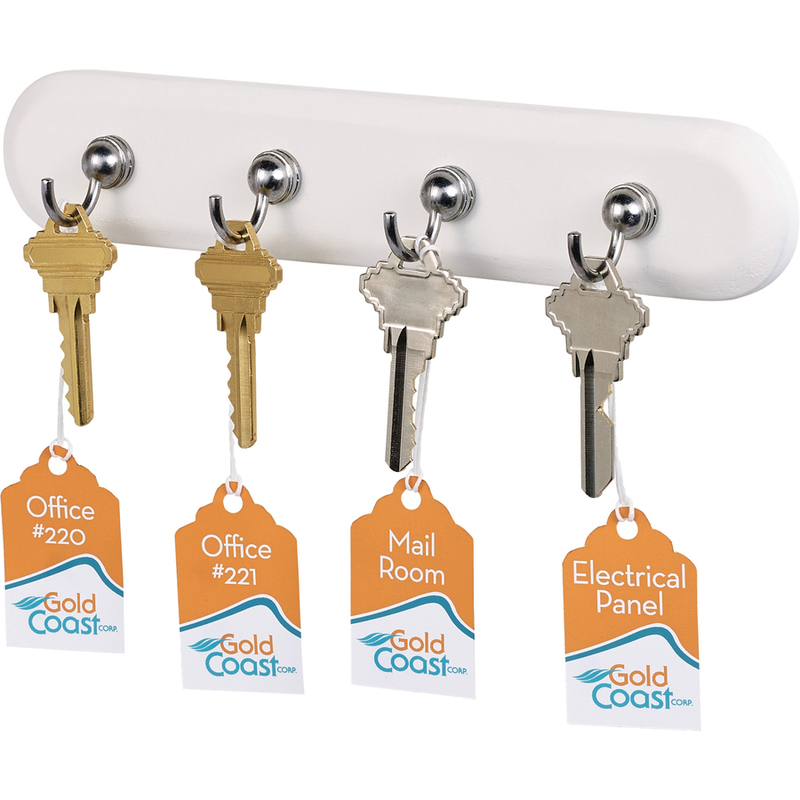 Tags come with pre-punched holes and premium-style fabric strings with a quick latch fastener for easy and secure attachment to your retail products. Tags are made of sturdy cardstock for durability. Easily customize your tags with free online templates and designs. Tags are designed for use with inkjet printers.